This fund was created in the memory of former camper and leader Colin Brown. Donations to this fund support leader education and training. This fund was created in memory of former camper Peter Marshall French. Donations to this fund support leader education and training. 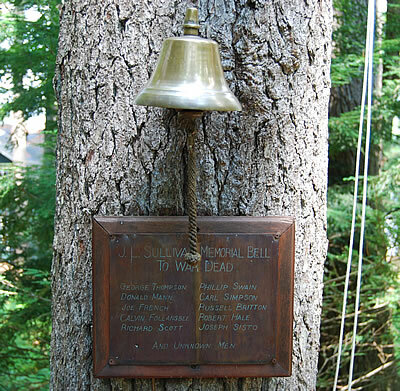 These funds are in an effort to endow the salaries for leaders so that Camp Belknap may always offer competitive salaries for their cabin leaders. Please consider sponsoring a division today. If you would like to sponsor a division, please contact Seth or Stephanie Kassels at 603-569-3475 or admincb@campbelknap.org.